The twenty-one short films that make up the syllabary, or spelling book, Donizetti from A to Z, have been created as part of the project “Bergamo, Terra di Donizetti” (Bergamo, Land of Donizetti), winner in 2016 of public funding by the Lombardy Region. 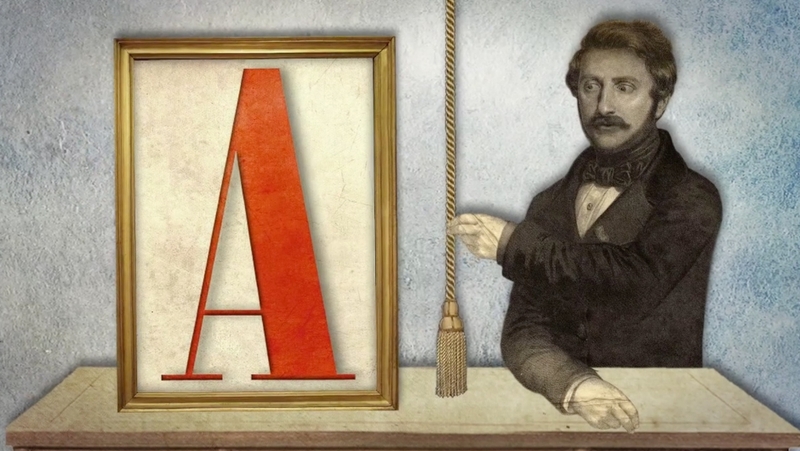 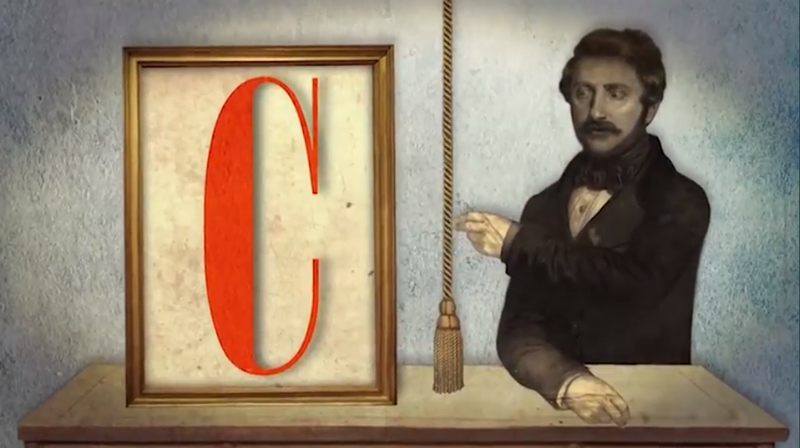 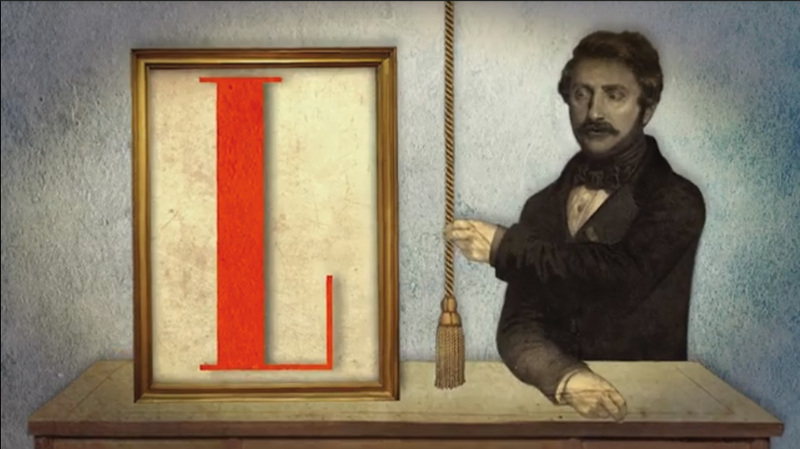 Regularly aired on the television channel Classica HD, each episode has english subtitles and is dedicated to a letter of the alphabet telling the life, career and passions of Gaetano Donizetti. From A is for Accademia Carrara, where the young Donizetti studied painting, to B is for Borgo Canale, the street where he was born, D is for Divas, and I is for Italy, Donizetti from A to Z accompanies us on a journey of discovery of the places and characters in the life of the Great Maestro. 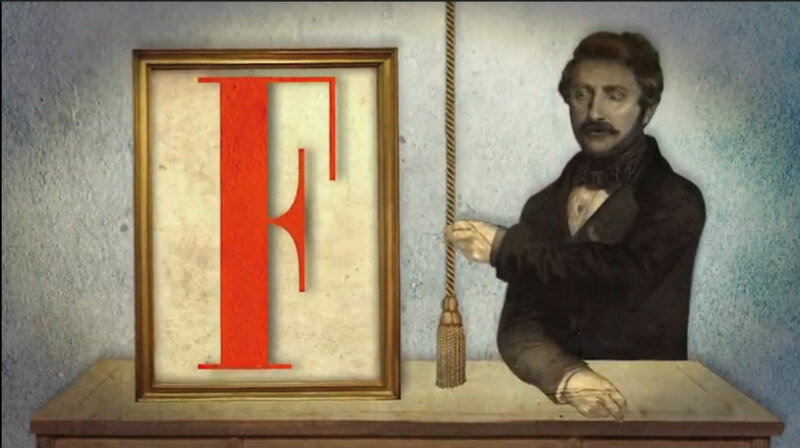 Each episode features the intervention of a different expert, among which Francesco Micheli, theatre director and artistic director of the Donizetti Festival.